I’ve been asked a number of times now, how I came to find Vanguard and what keeps me using the Vanguard kit. 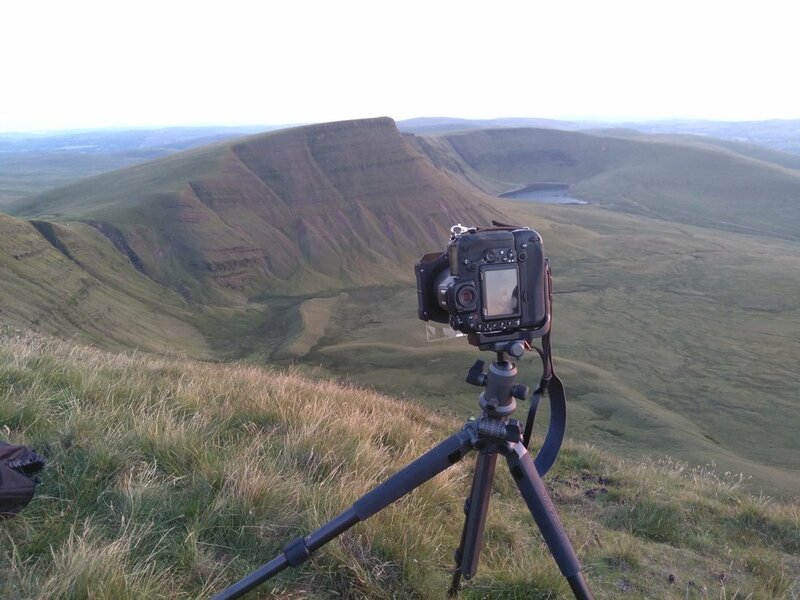 Back in 2015/2016 I was using a Manfrotto 055 Xpro 3 aluminium tripod and at the time I didn’t have a great deal of money to spare on high end equipment and didn’t need it for my work at the time but the Xpro 3 was the perfect solution at that time I needed for a semi pro tripod to get the job done. The one issue was how heavy the thing was! It was a beast and weighing in over 3kg with a ball head I was very reluctant to take it anywhere with me other than the studio. I needed a lighter option and one that wouldn’t cost a fortune so the search for a travel tripod began. Here comes Vanguard to the rescue! I looked high and low looking for the right option that would allow me to get the tripod very low when needed for macro but also had the height required for studio/filming but weighed less than 1.5kg. I had quite the list for features to tick off and in 2016 only one travel tripod gave me all those features - The original Veo tripod. On Amazon UK the Veo 235AB was only £90 and came with a free carry case, weighed a little less than 1.4kg with everything. Could be strapped or tucked inside my rucksack at the time and the low angle adapter was the perfect solution to get the tripod flat to the ground for macro or real low angle shots. Fast forward two years I now use the Alta Pro2+ and still use a Veo tripod but have recently upgraded to the Veo2 265cb which is even lighter! I’ve continued to use Vanguard Photo tripods and venturing in to the bags as they give me the high-end quality and build but at an affordable cost that doesn’t hurt my bank account. 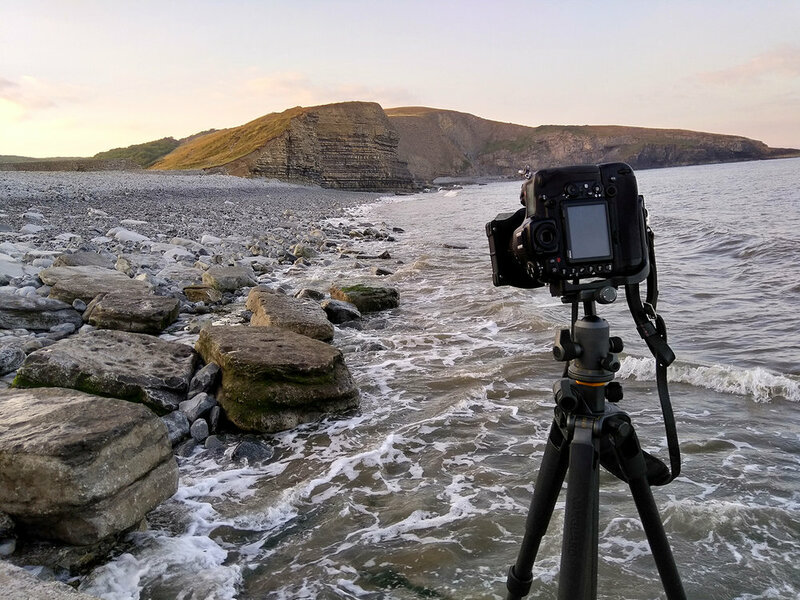 I’ve abused my Alta Pro2+ and Veo tripods over the years now and still to this date the one tripod I would recommend to anyone looking for a new tripod that is lightweight, affordable and gets the job done is still the mighty Veo! You can still pick up the original Veo for £100 on Amazon.